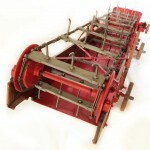 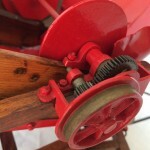 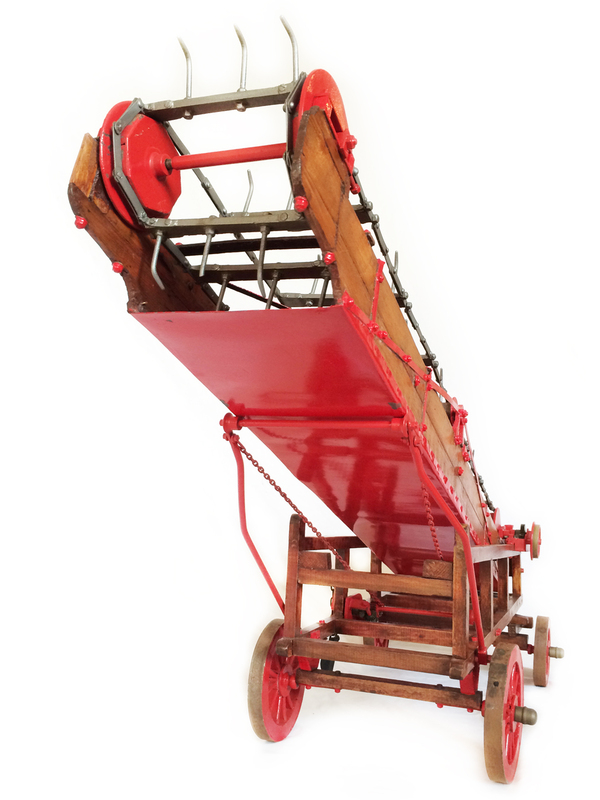 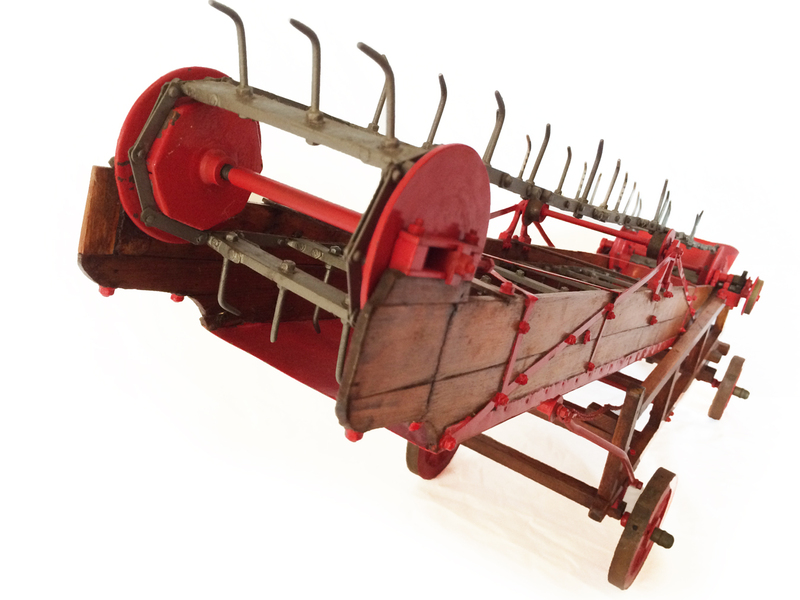 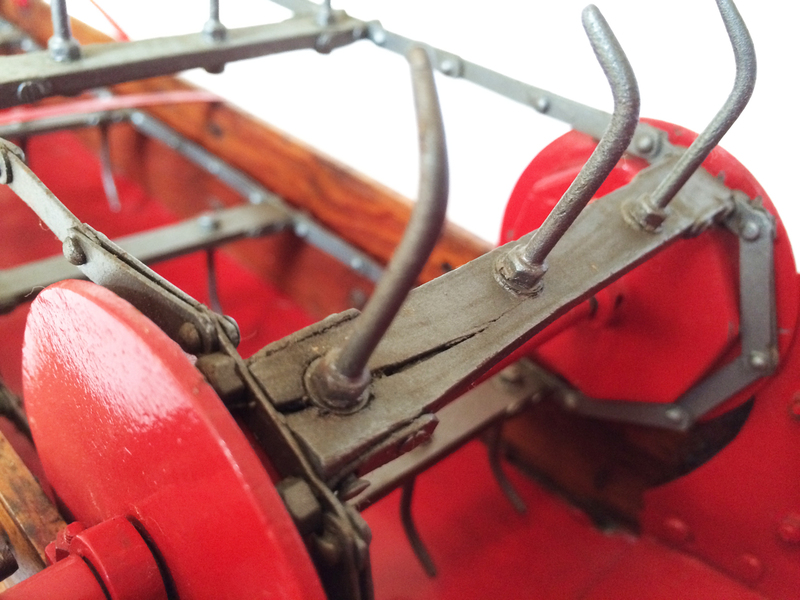 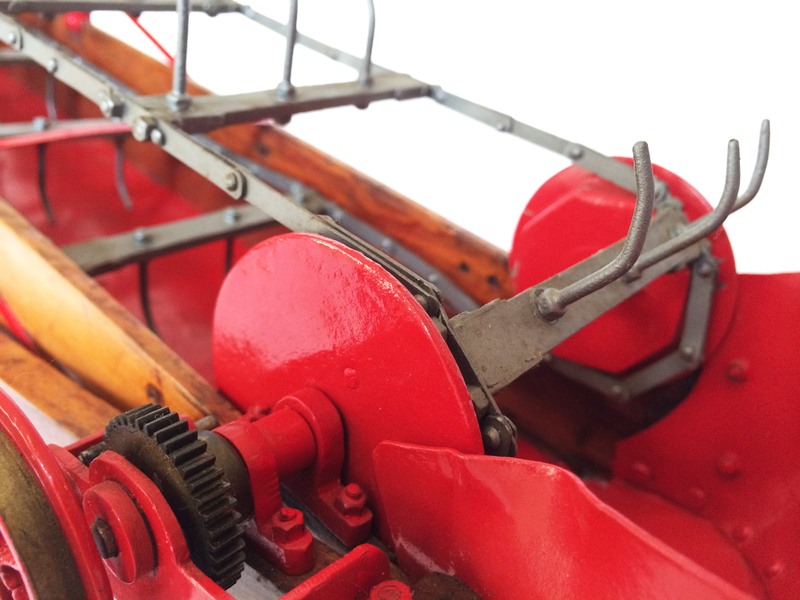 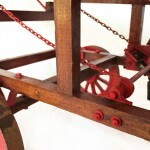 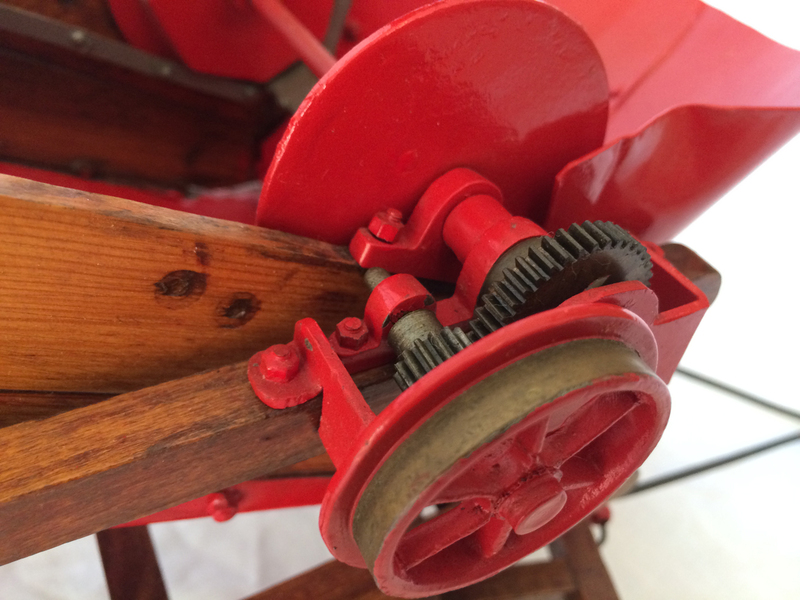 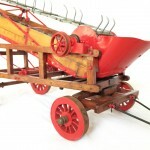 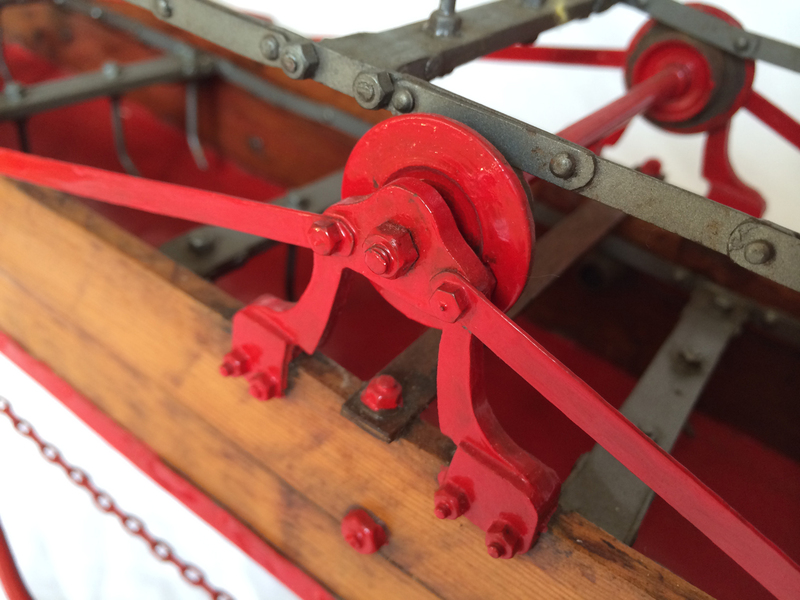 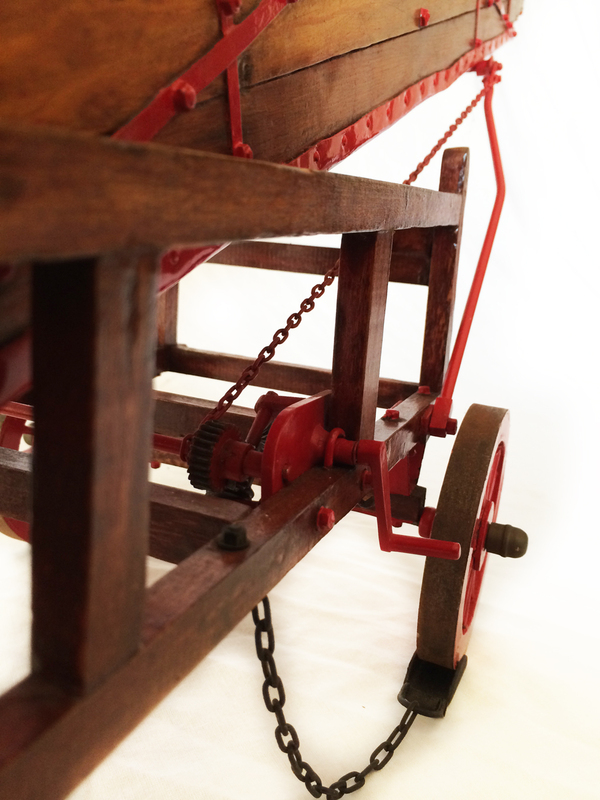 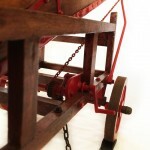 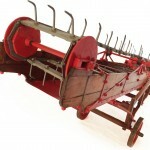 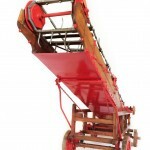 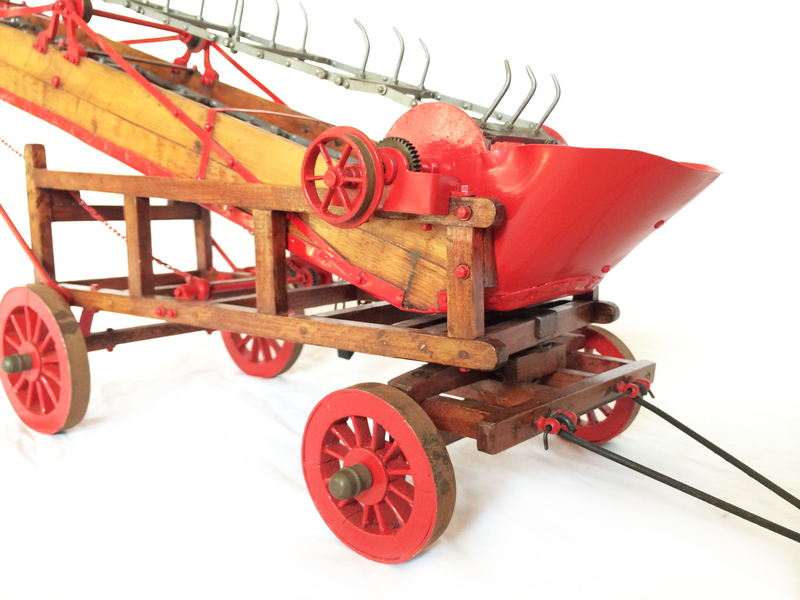 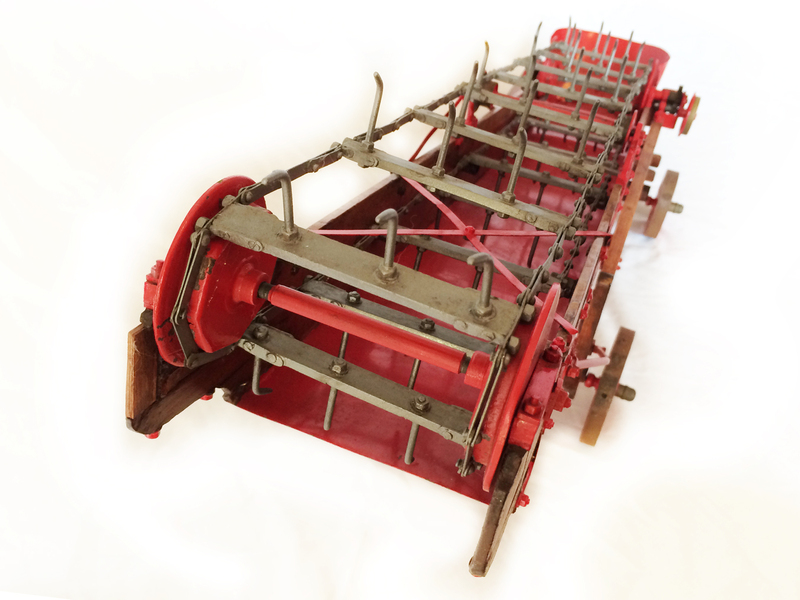 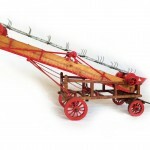 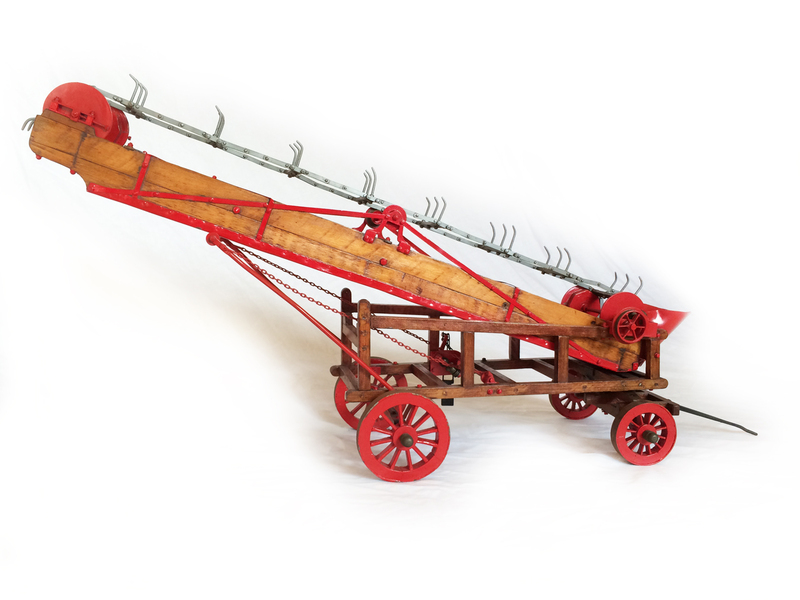 Another lovely model from the same builder as the Marshall Threshing machine. 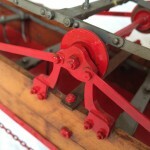 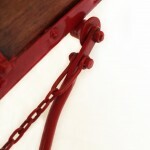 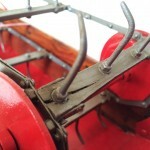 A very nicely detailed Marshall straw elevator that has gained a lovely patena of age. 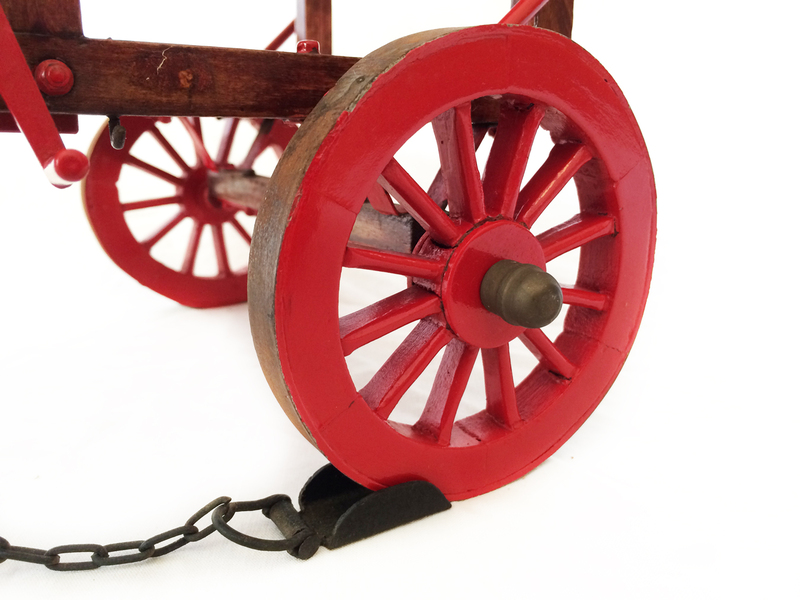 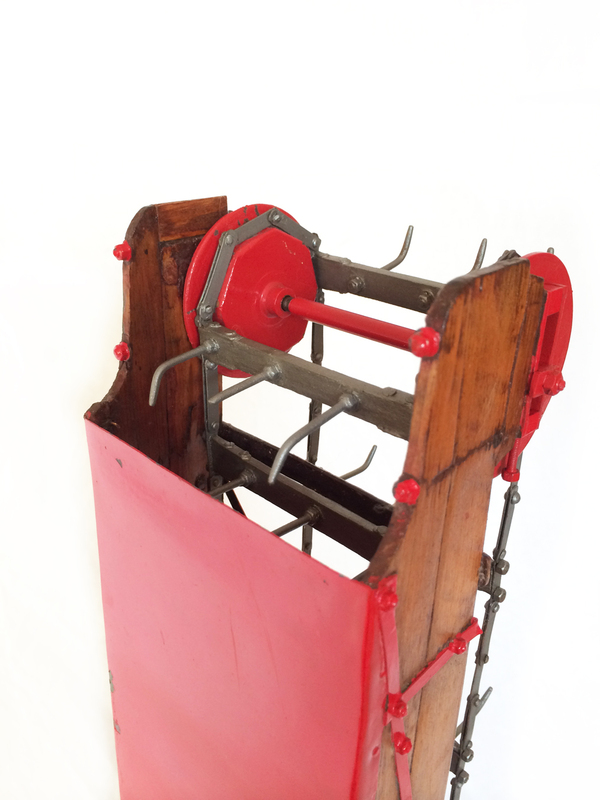 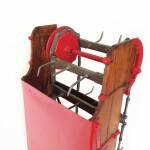 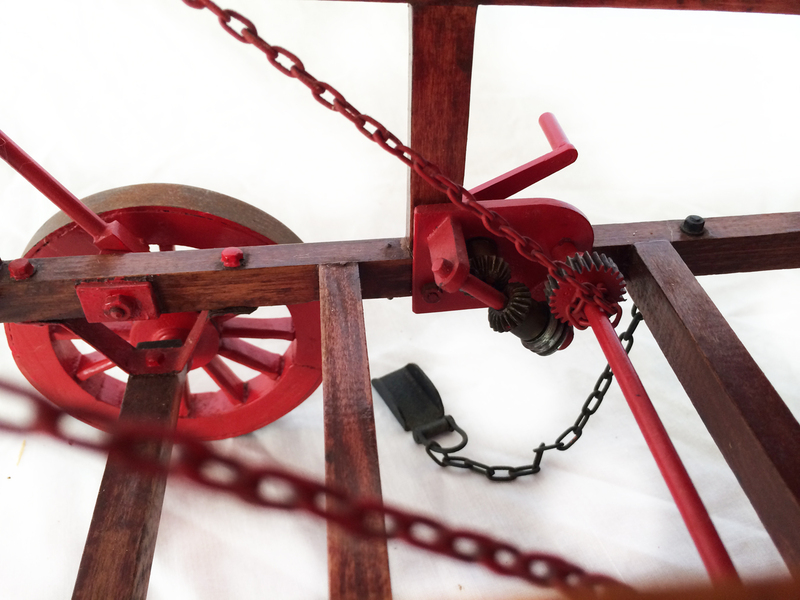 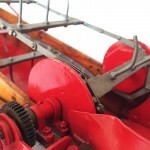 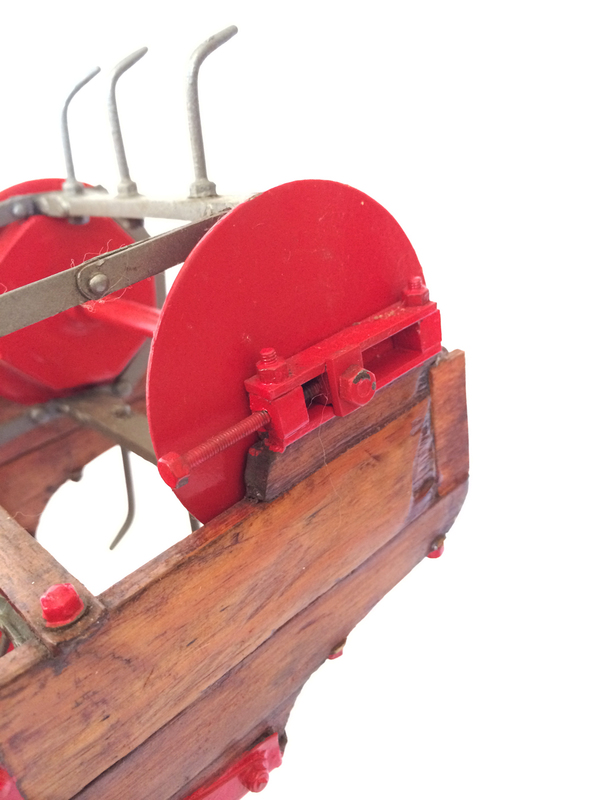 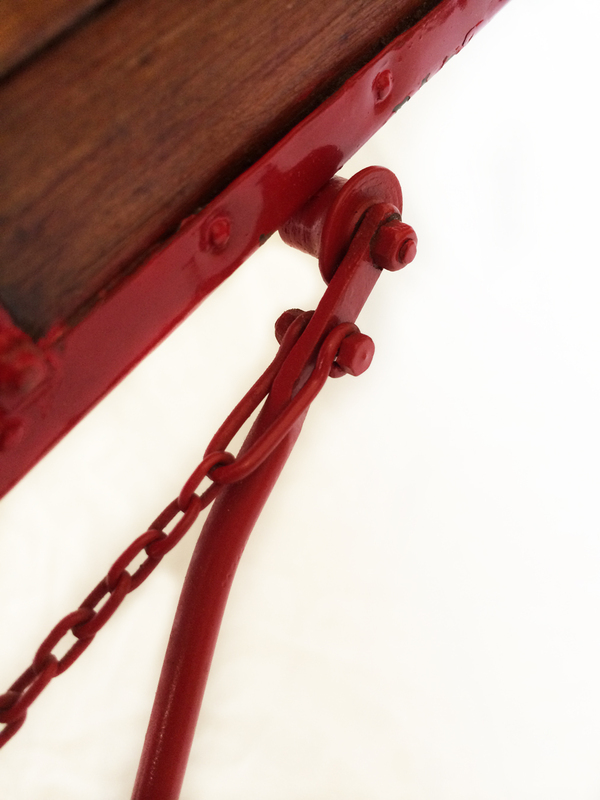 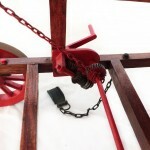 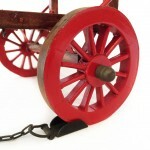 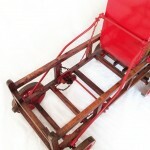 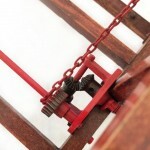 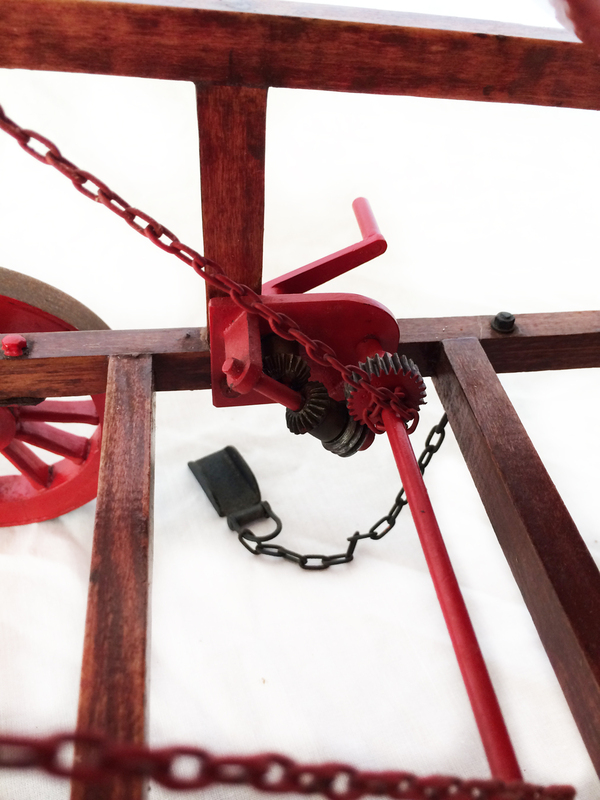 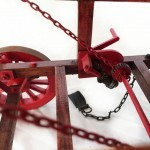 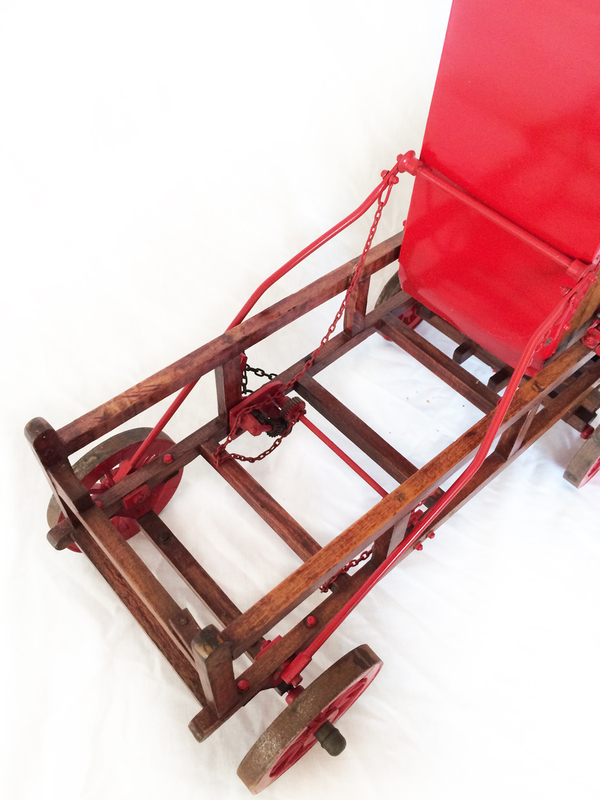 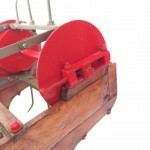 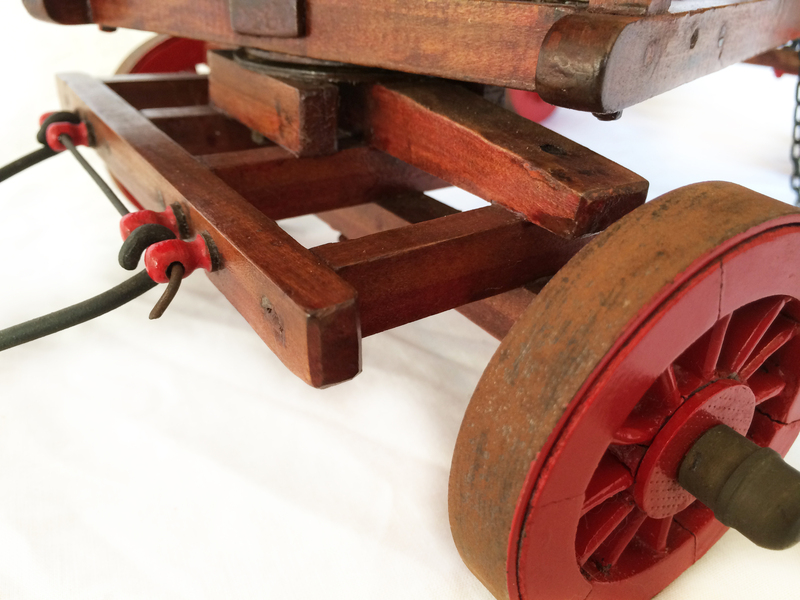 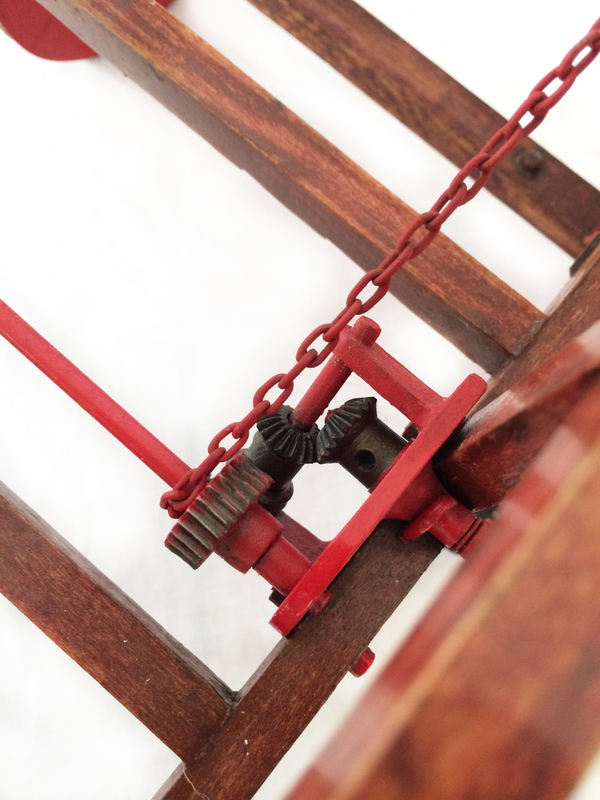 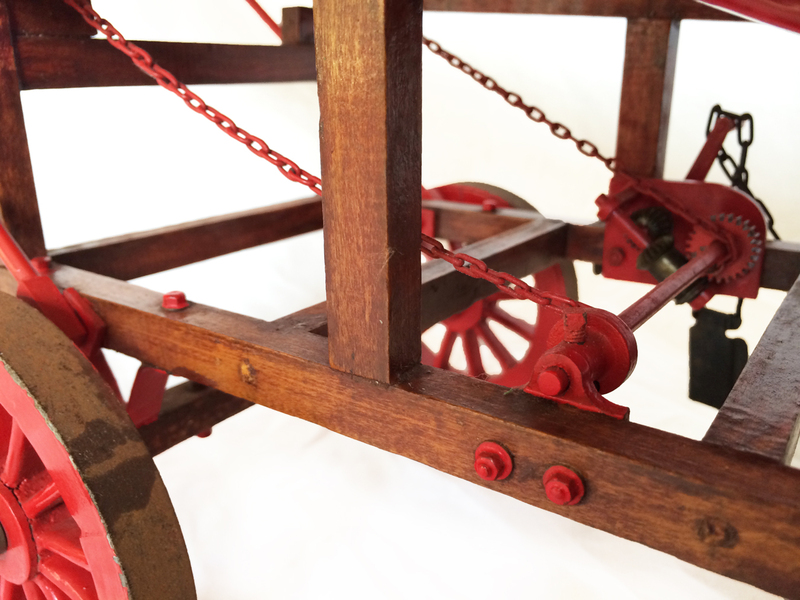 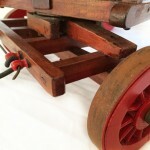 The woodwork has an authentic feel to it, and particularly together with the threshing box it would make a lovely accessory to complete your ‘Royal Chester’ or any other 1 1/2″ scale traction engine.